Juniors Madison Waechter and Alex Li lead the 500 freestyles after the short day 1 prelims of the 2016 DC Metro Champs. 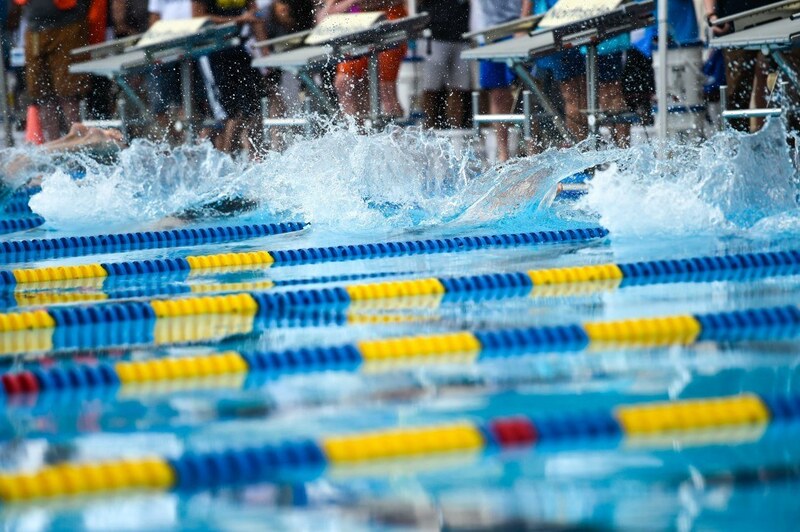 The Washington D.C. high school championship meet, which has previously boasted such names as Katie Ledecky, Jack Conger and Andrew Seliskar, runs a shortened prelims session on Friday with heats of the 500 freestyle and 400 free relay for both genders. Waechter, who languished in Ledecky’s shadow last year as the latter set a new American 500 free record at this meet, ascended to the top seed this year, going 4:54.08. That’s faster than the Blair junior was in the final last season, and not far off her lifetime-best of 4:51. The closest challenger was Grace Giddings of Sherwood, who went 4:59.94. On the boys side, Li paced the field at 4:35.82, a huge drop from his previous best. The Wootton junior set a new career-best in December at 4:38.13, and before that, had never been faster than the 4:44.15 he went at this meet last year. Li took 13th overall, 3rd in the B final in 2015. The second seed is Heights School junior John McClorey at 4:36.05. The Madeira School leads qualifying of the girls 400 free relay at 3:31.17, about eight tenths ahead of Sherwood. The Madeira School was led by a 50.56 opening leg from Kylie Jordan. For the boys, Gonzaga is the top seed into the final after going 3:12.34 on a 47.34 split from Jase Ashkin, but Churchill is just three tenths back in second place. You can find full results on Meet Mobile under “2016 Metro Championships.” The meet continues with the rest of prelims tomorrow morning and all the finals in the evening.